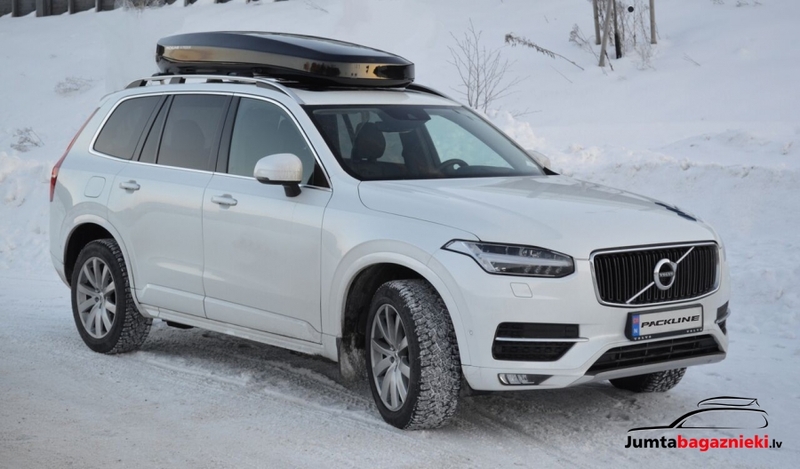 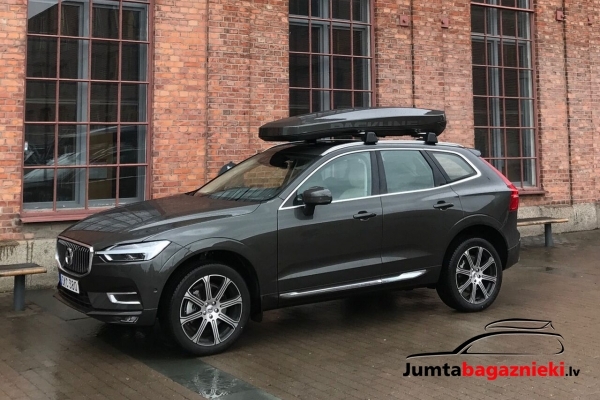 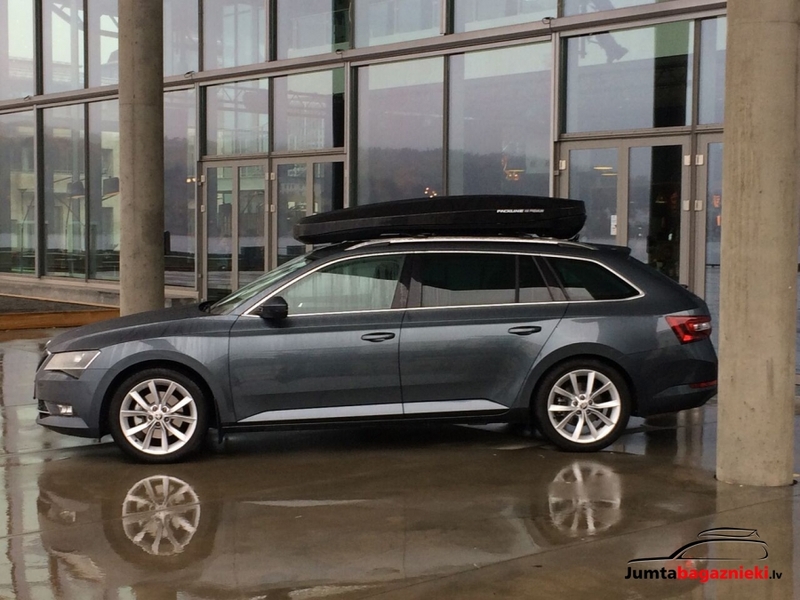 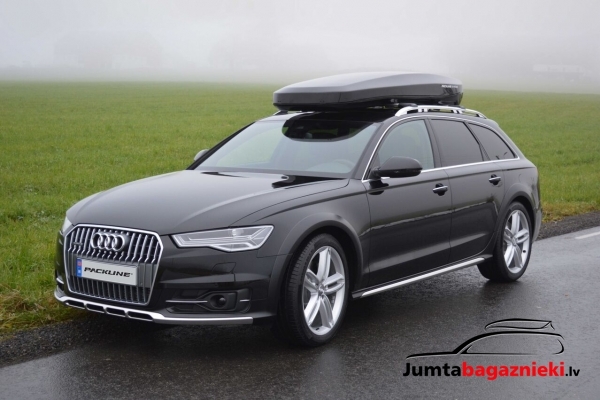 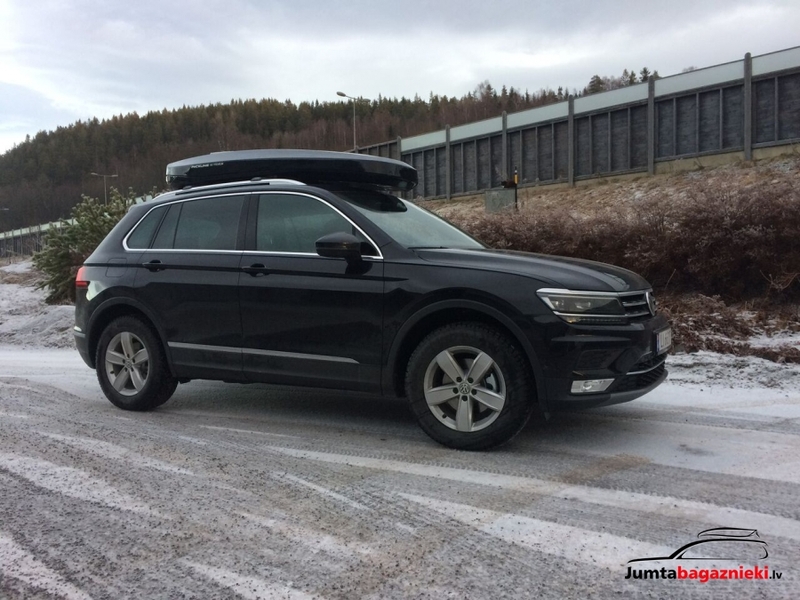 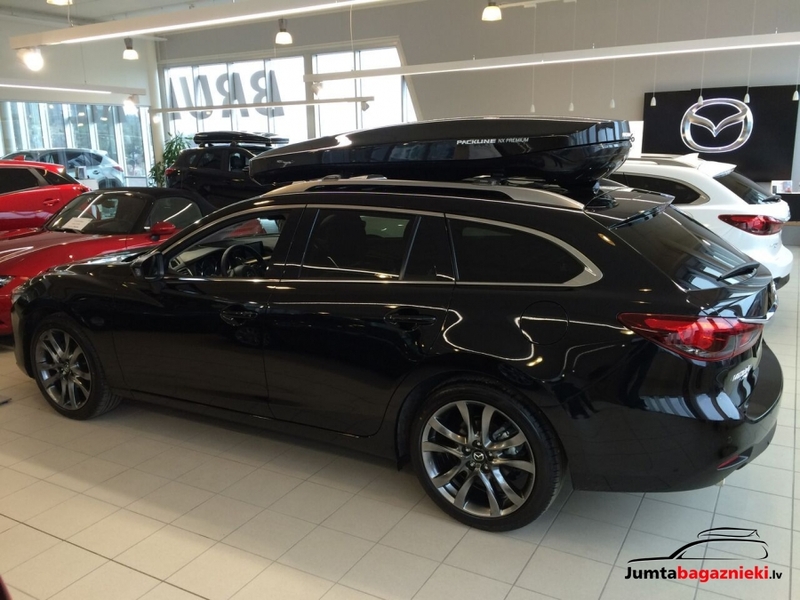 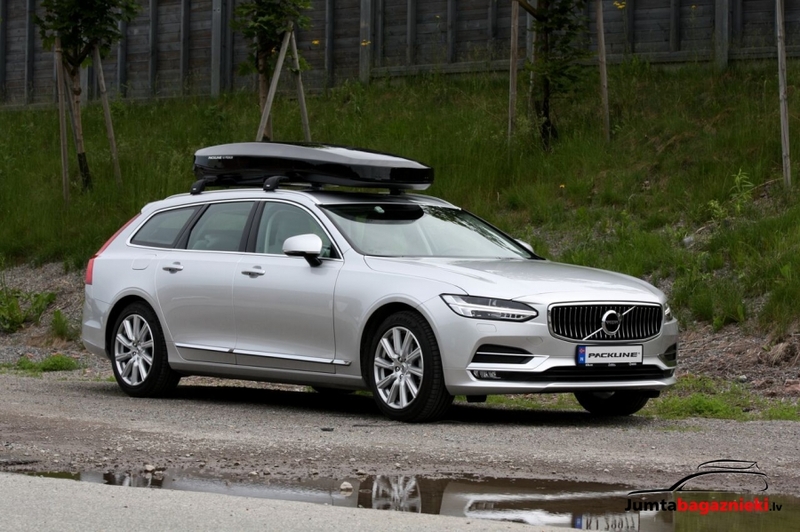 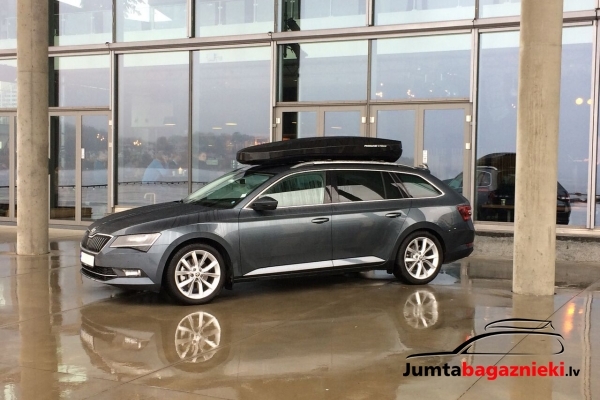 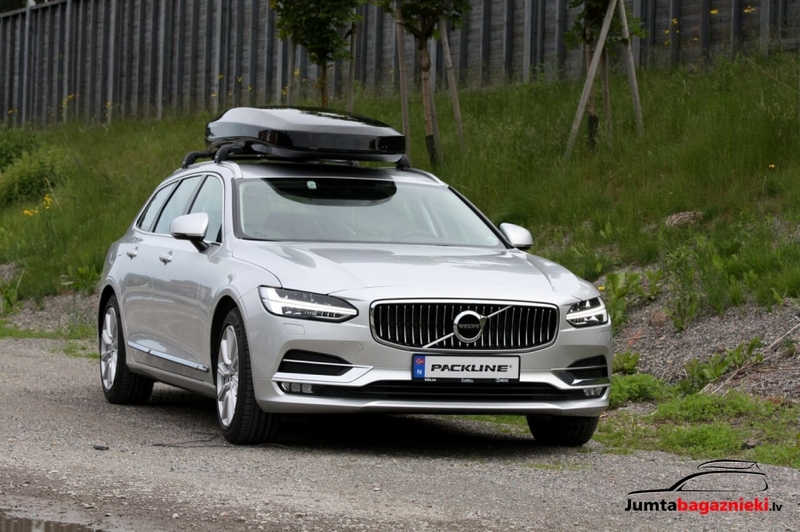 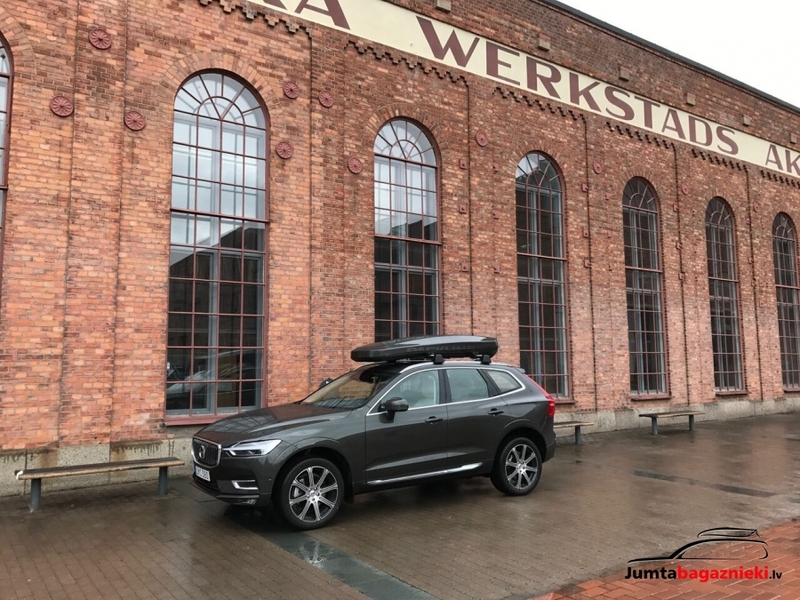 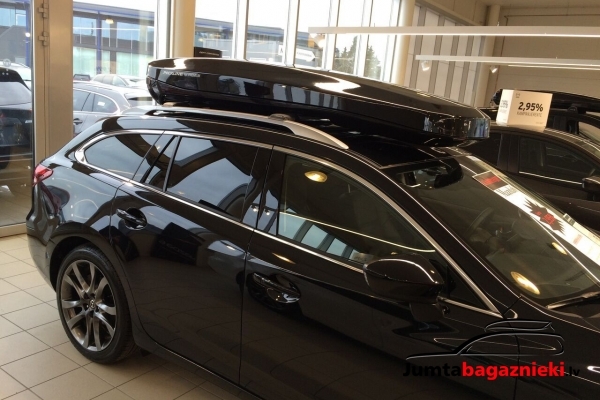 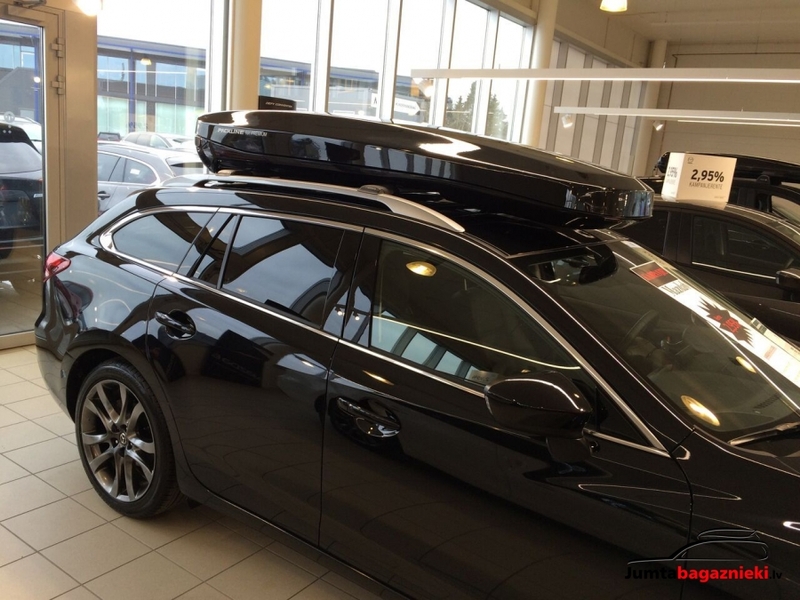 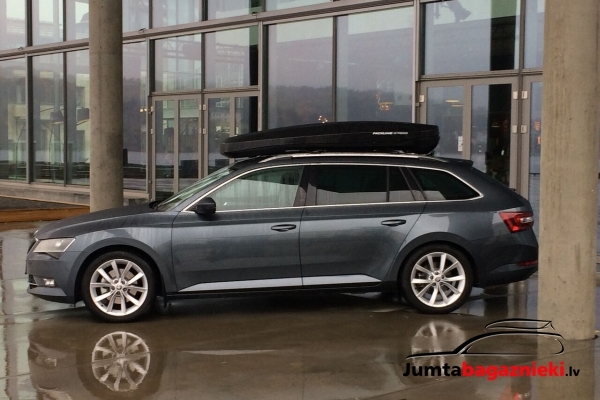 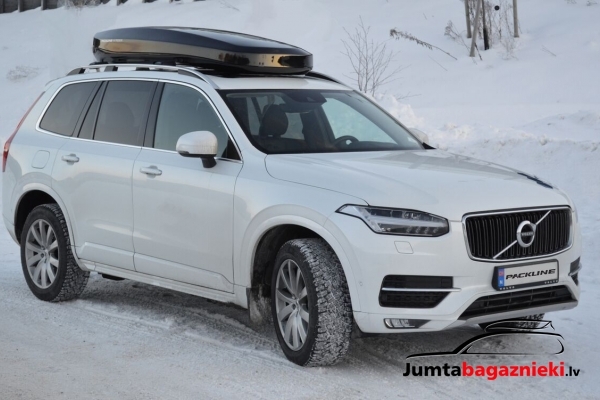 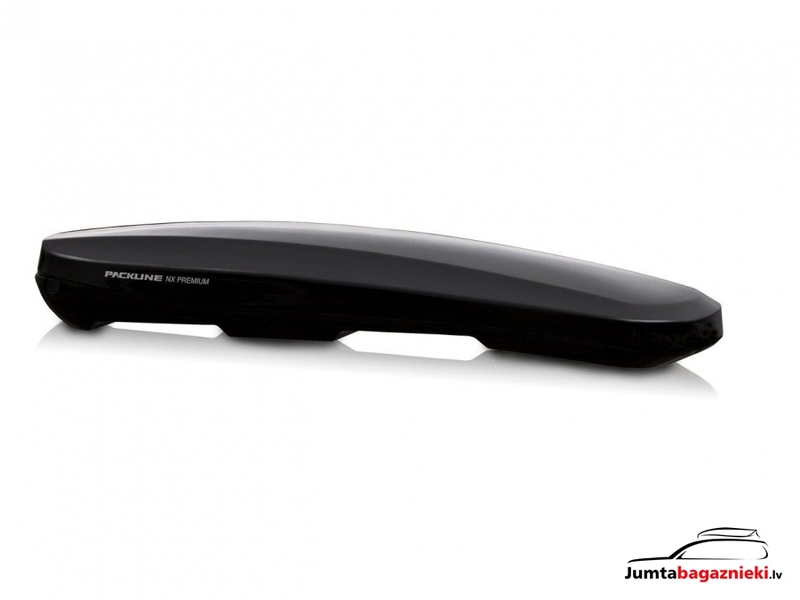 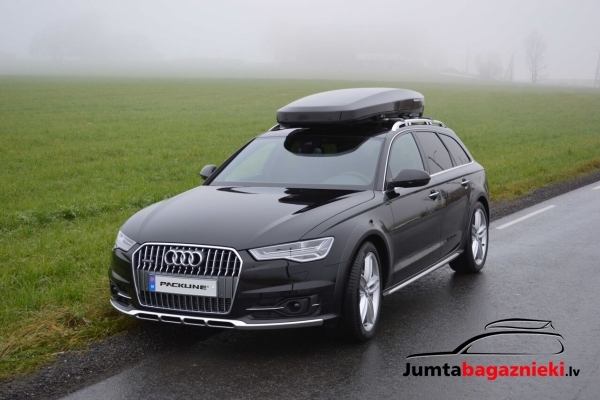 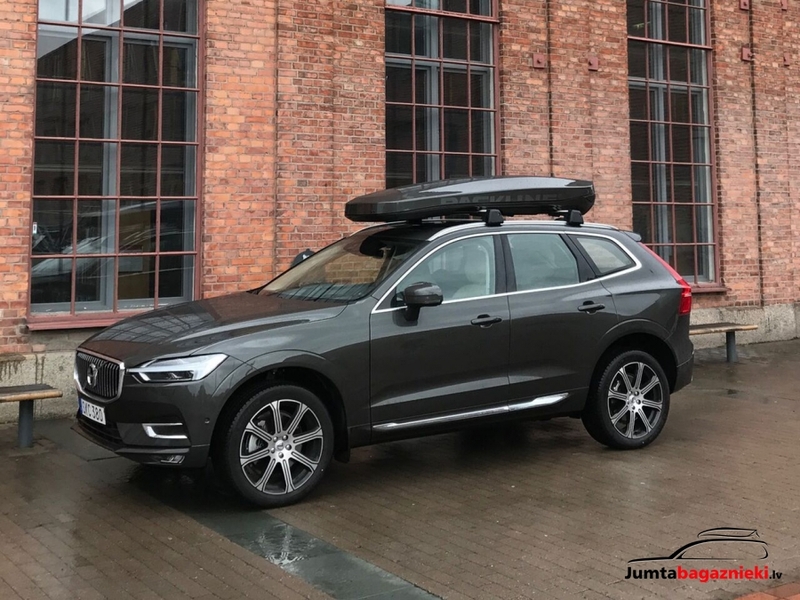 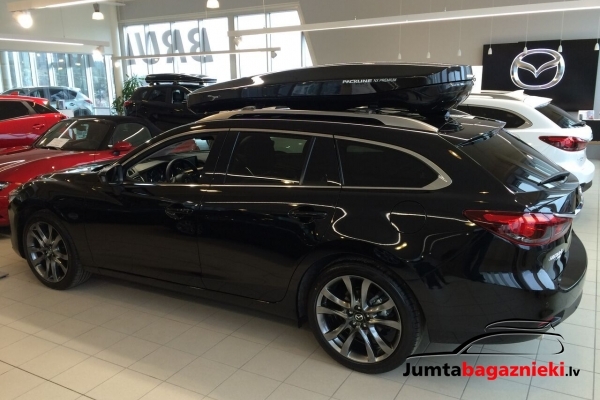 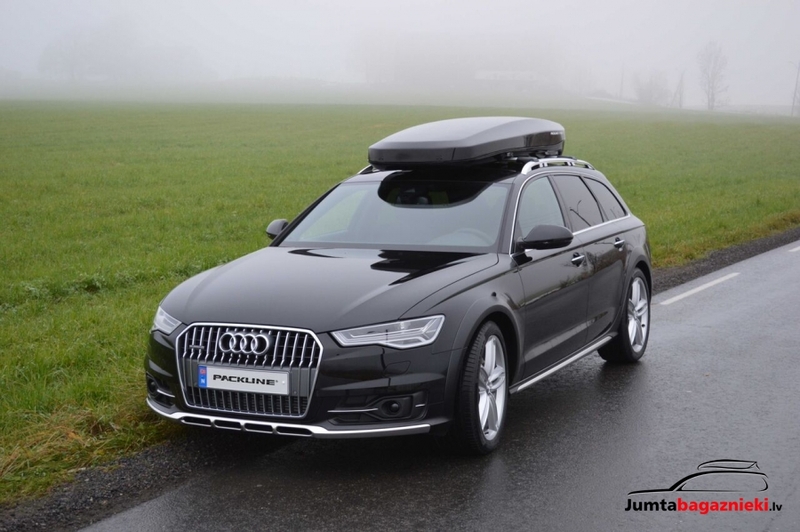 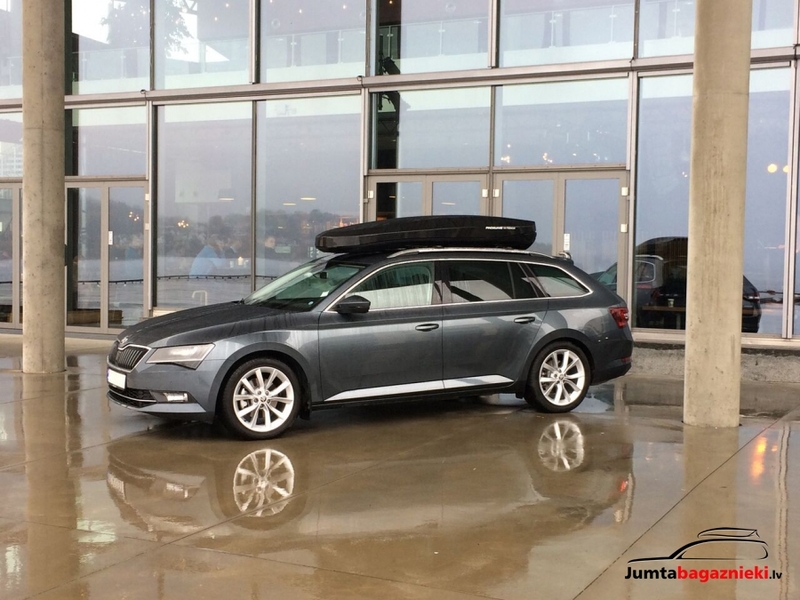 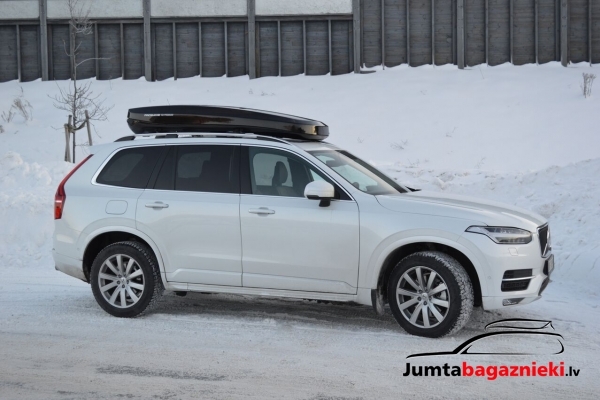 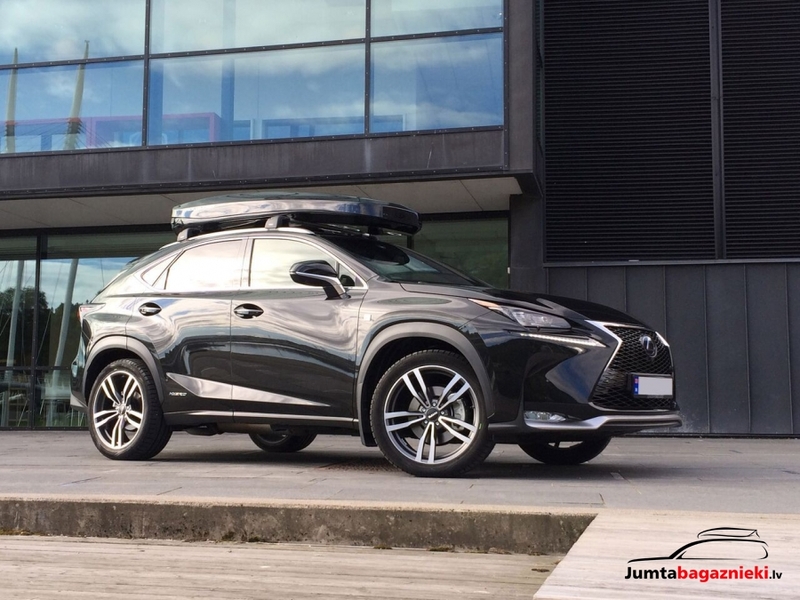 NX Premium is the most exclusive roof box Packline has ever developed and produced, and sets new standards in the design and aerodynamics that blend in elegantly with the car’s shapes and lines. 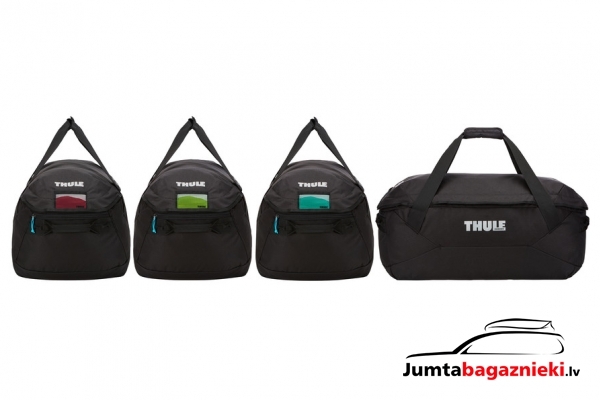 Its two fold bottoms and side walls ensure the highest stability and strength. 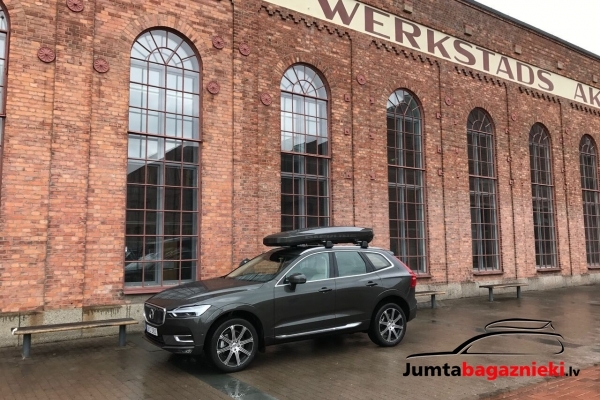 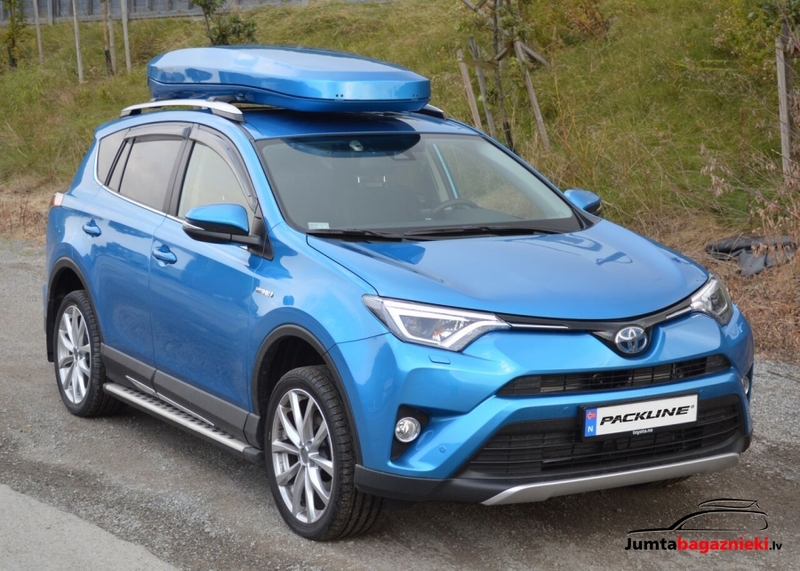 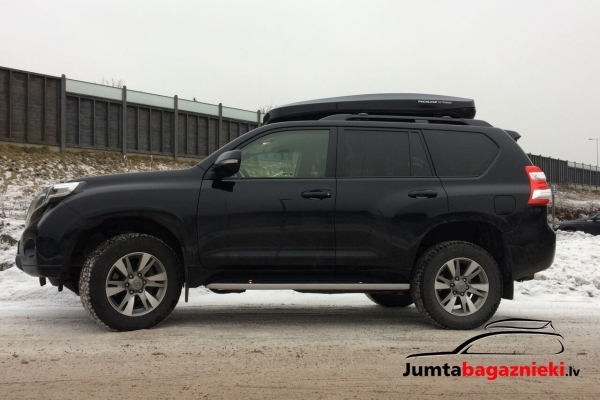 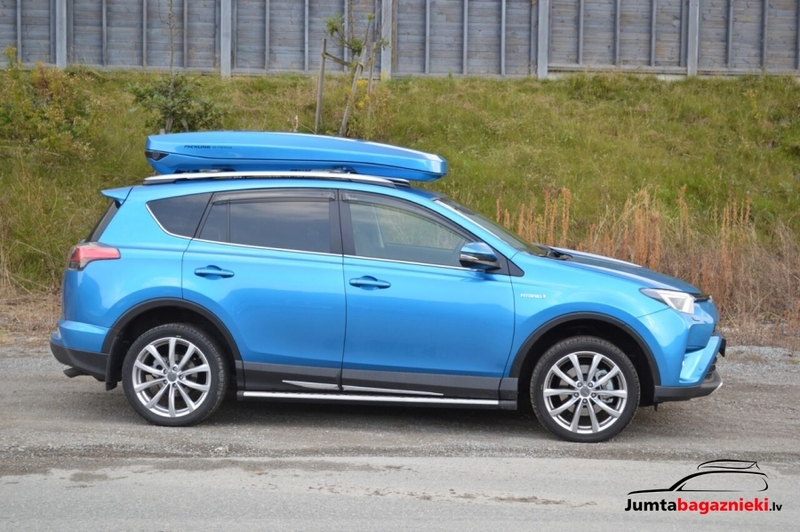 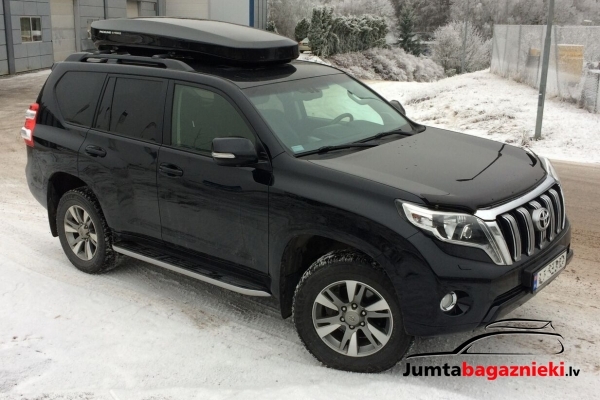 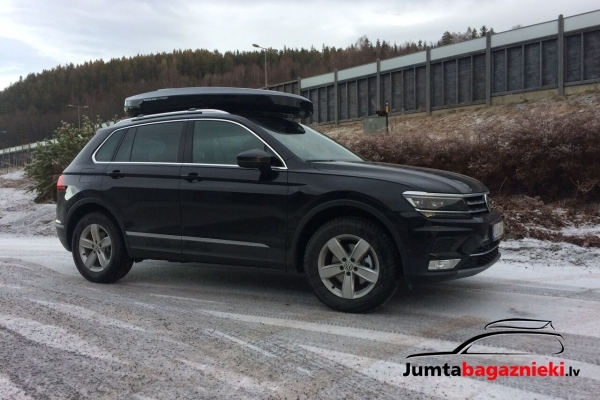 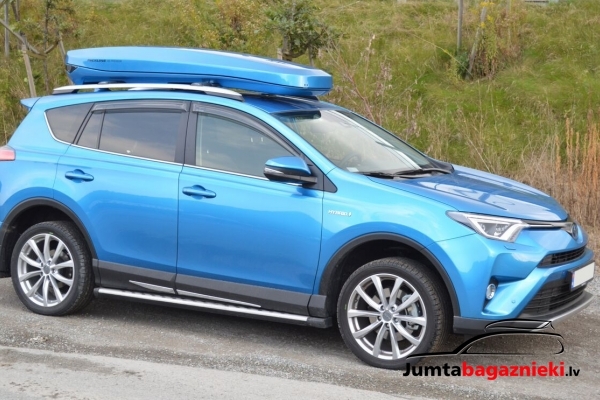 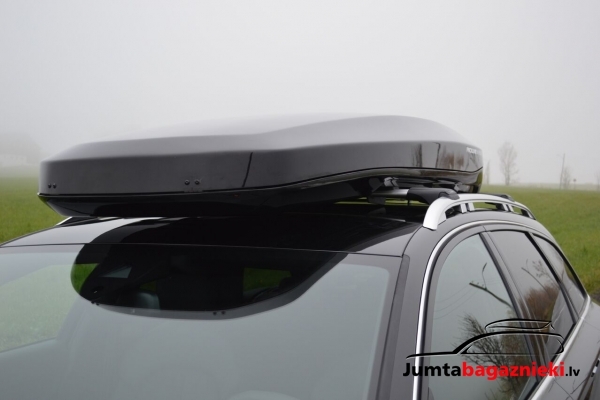 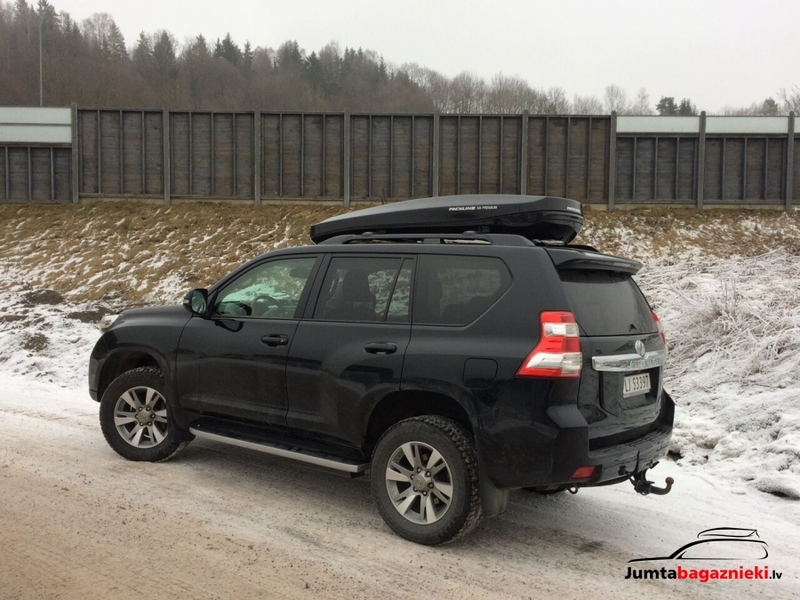 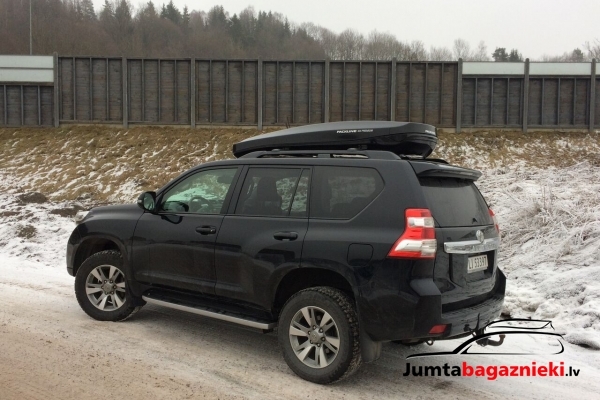 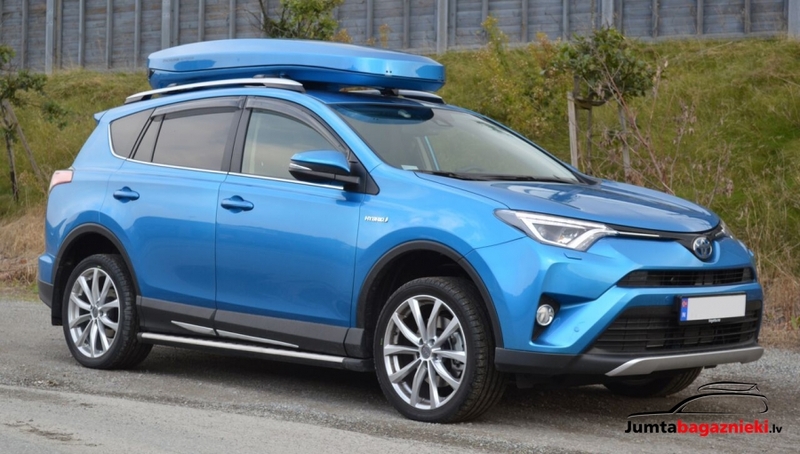 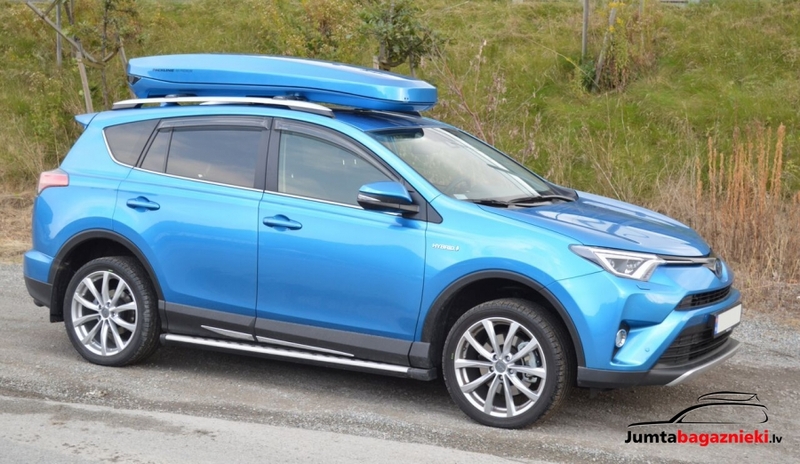 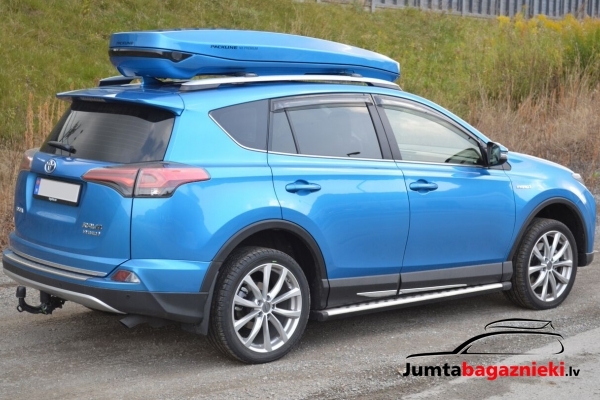 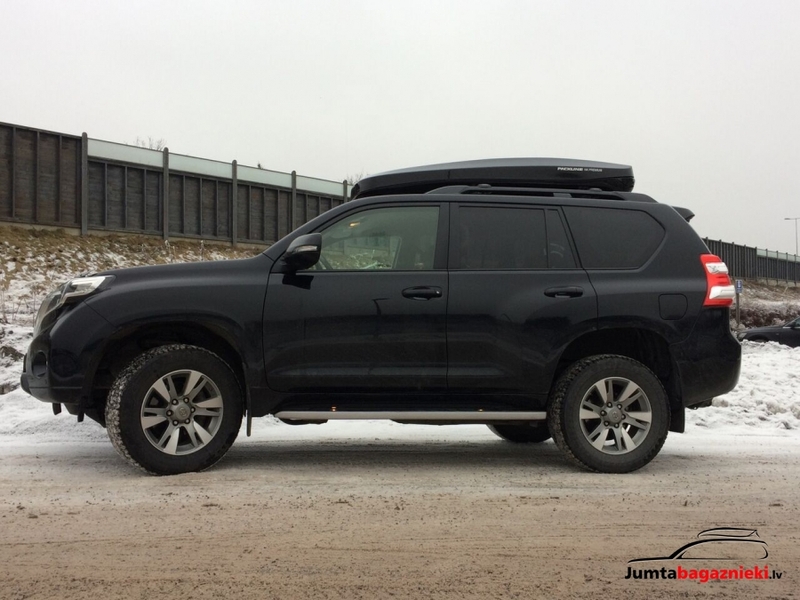 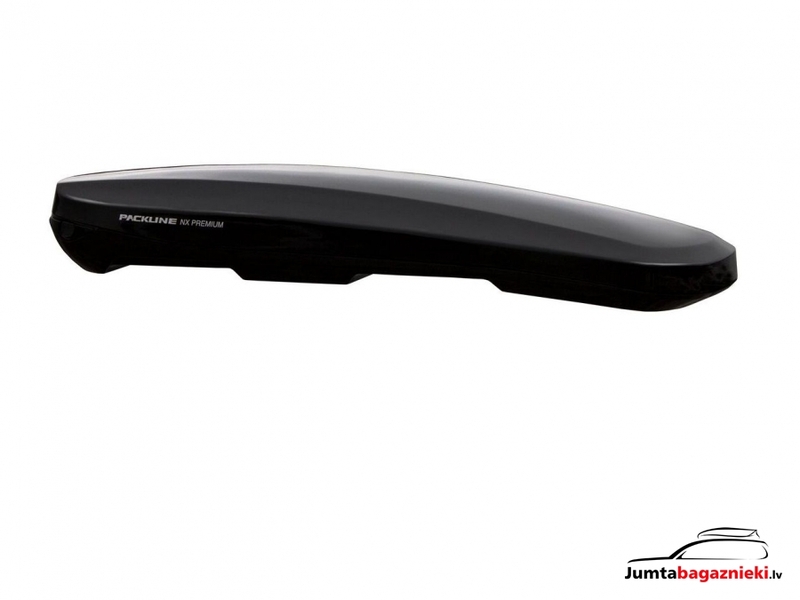 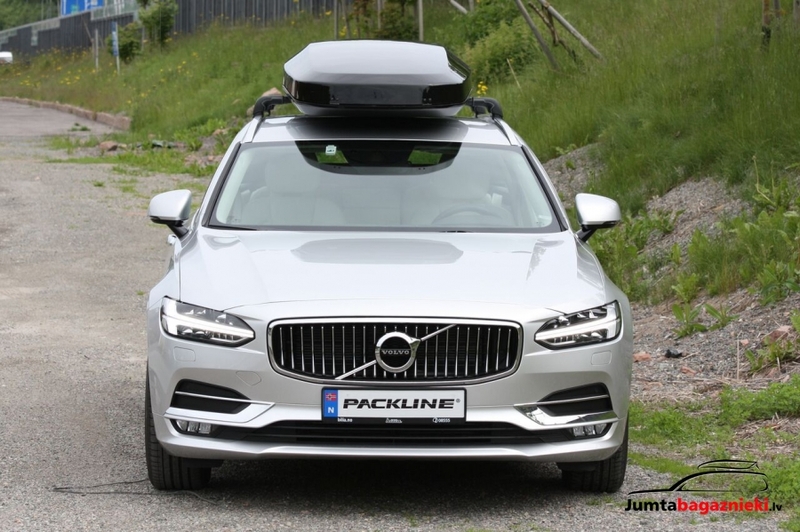 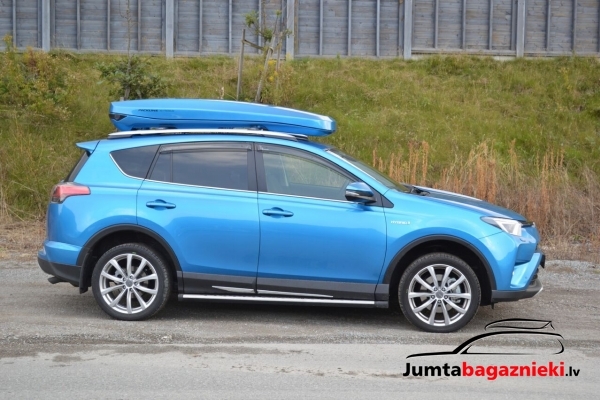 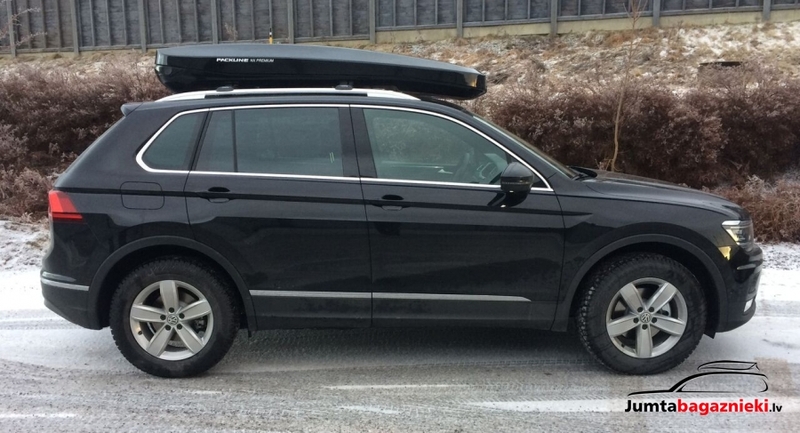 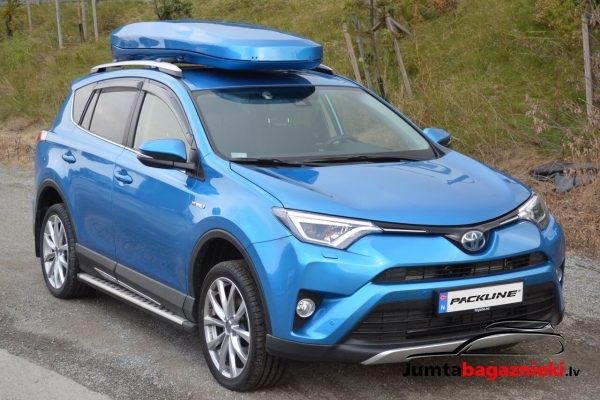 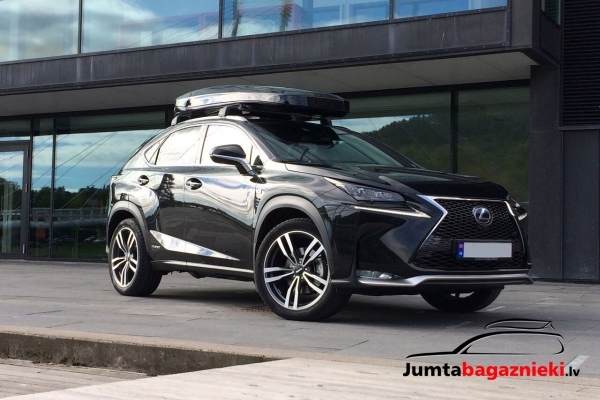 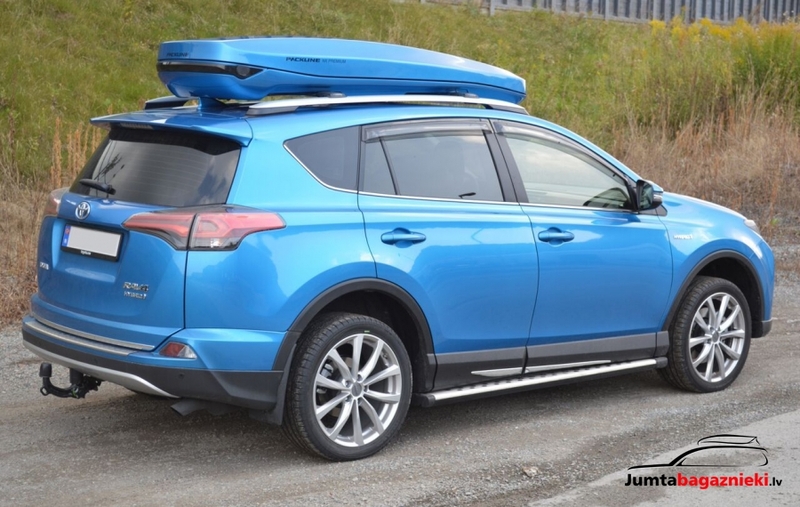 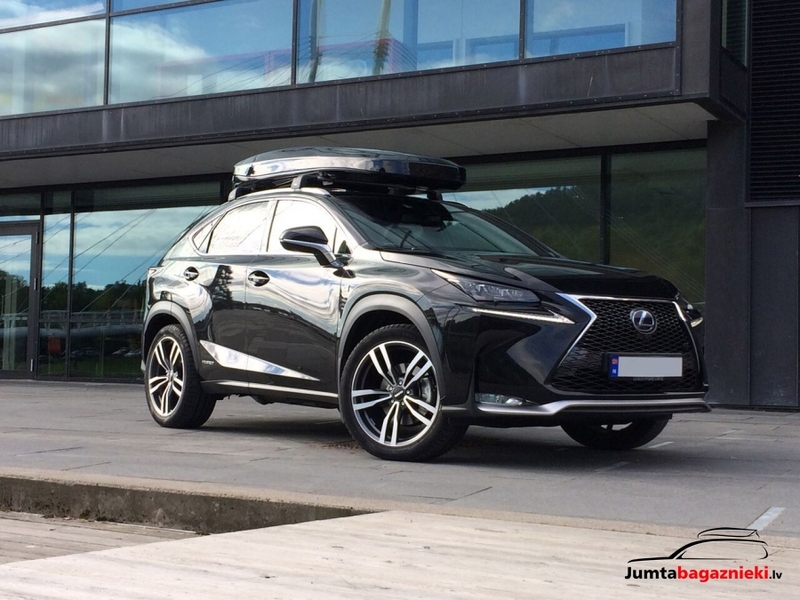 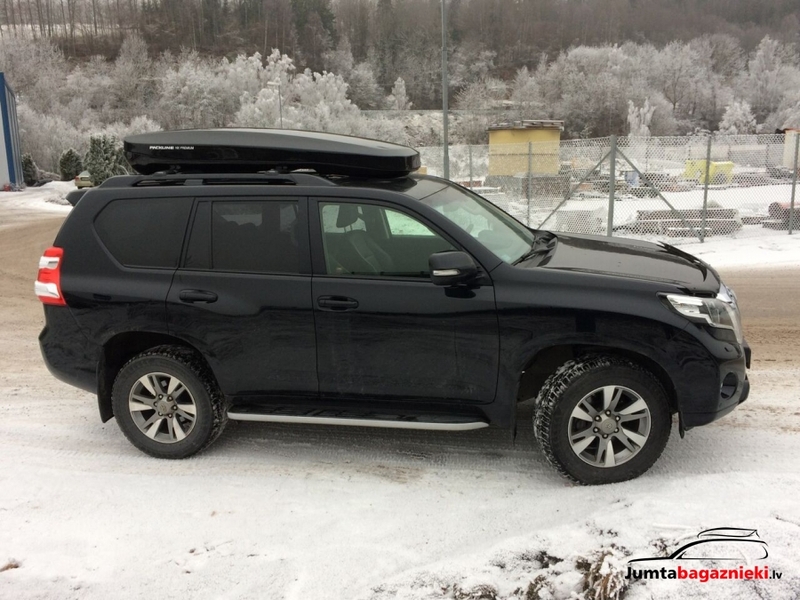 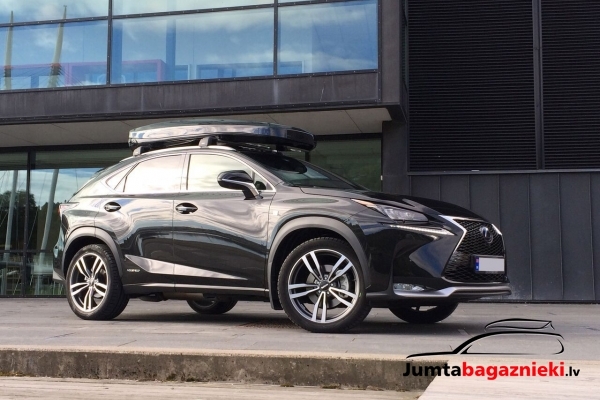 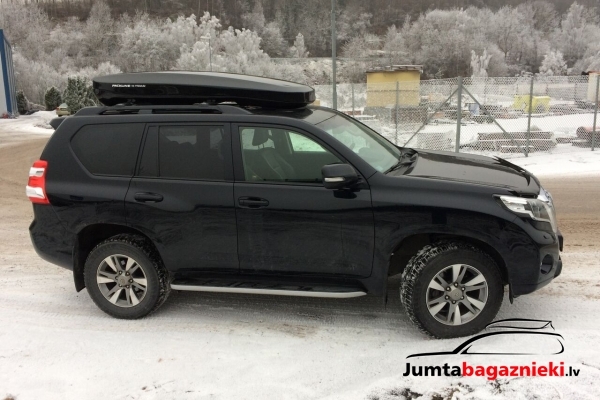 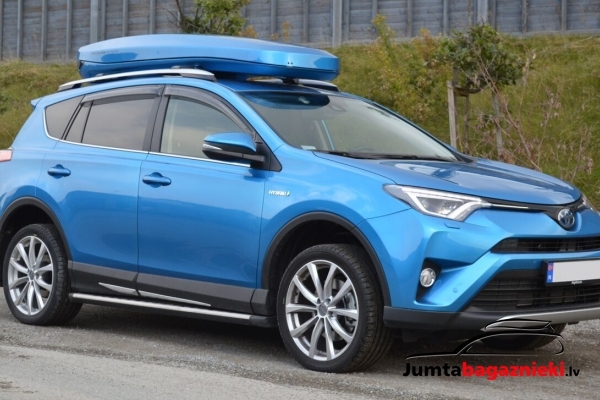 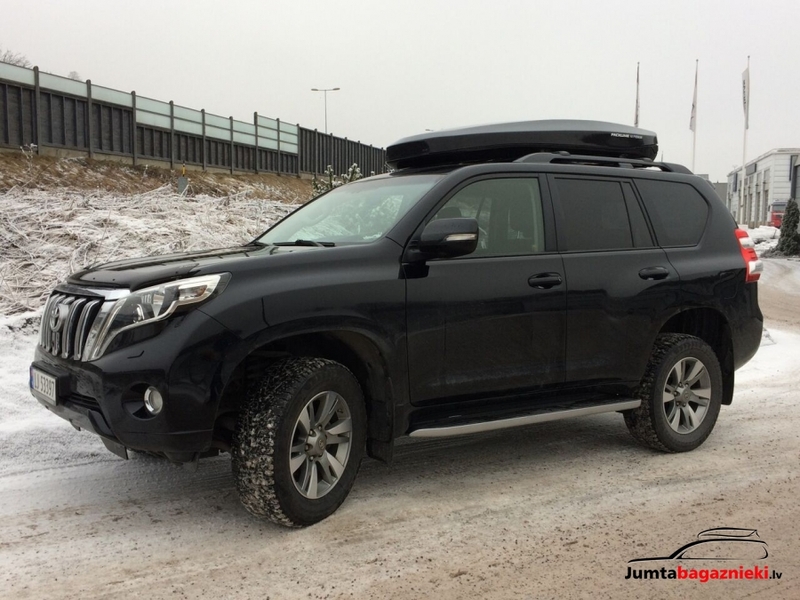 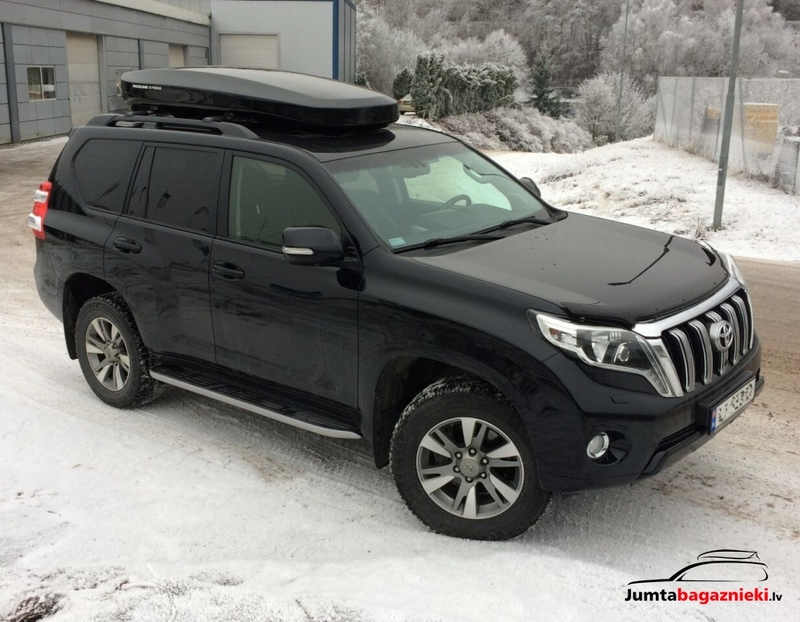 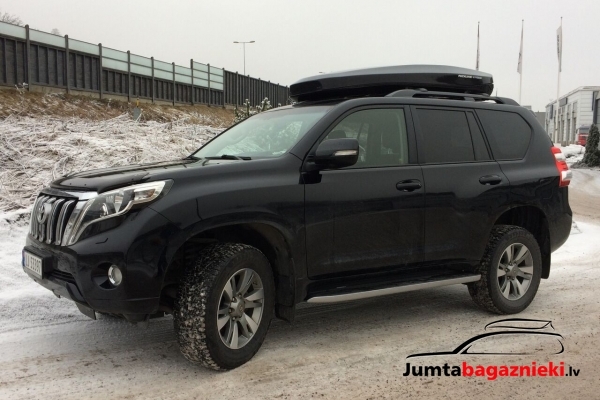 Together with Packline’s innovative ‘Safe Nose’-solution and the premium fiberglass material, these features make the NX Premium an extremely stable and secure roof box. 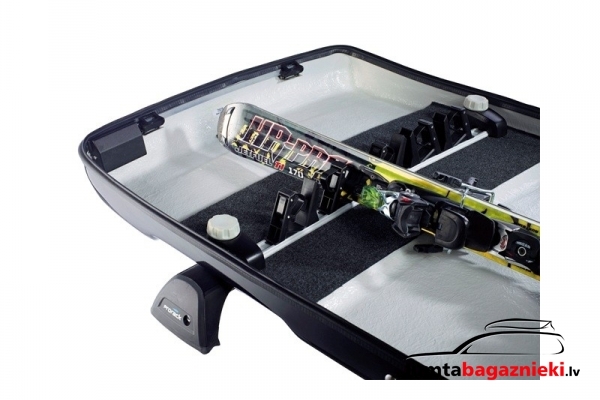 Unique features like the new locking system and a push-button opening simplify the handling. 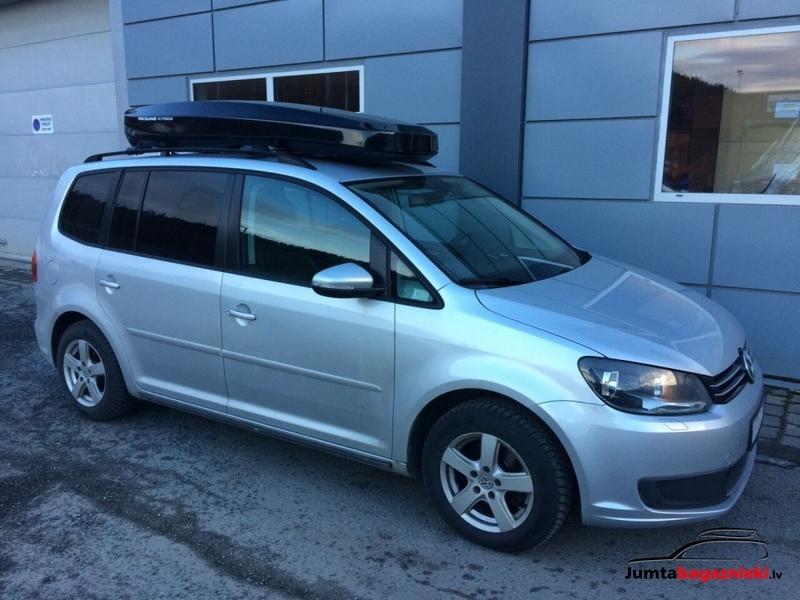 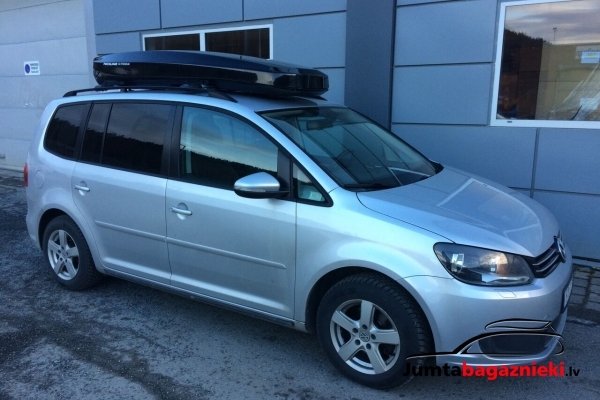 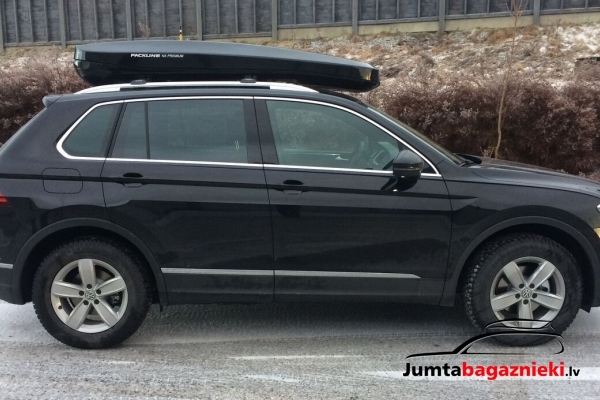 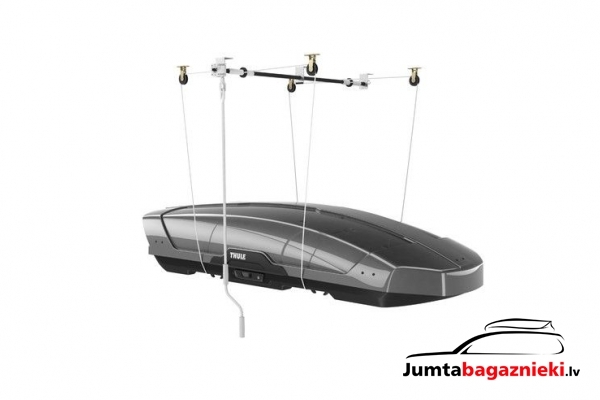 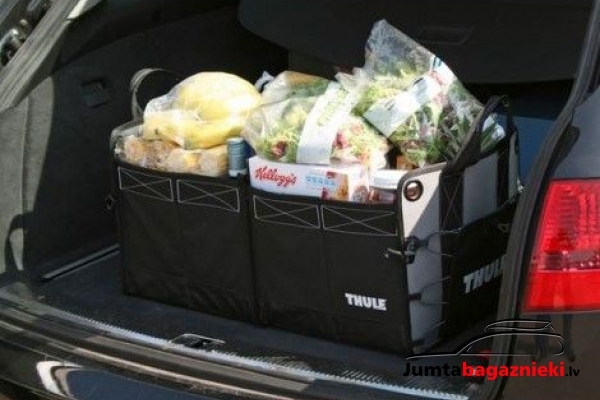 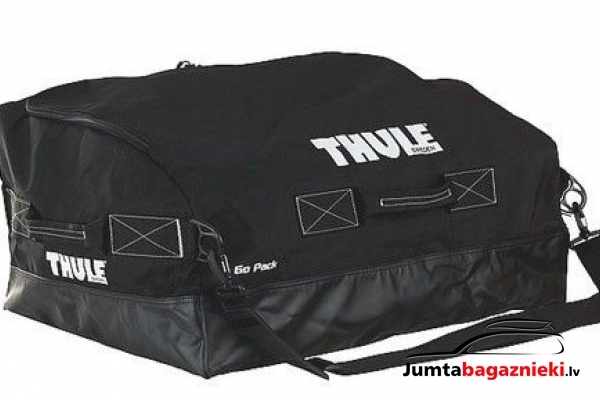 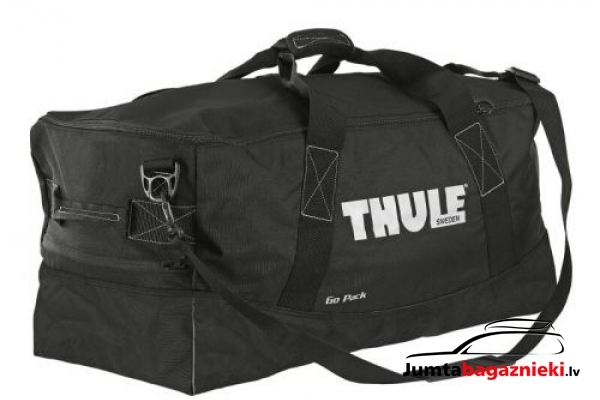 Thule GoPack soma jumta kastei 1 gab.